Aline and McKenna may have grown up together but no matter how much they love each other no one would ever accept a relationship between an earl's daughter and one of the stable boys. Aline doesn't care about that though and she would happily give up everything to be with McKenna. The one thing that she does care about is McKenna though and when her father threatens to destroy him after finding out about their feelings for each other she does the only thing she can do - she pretends that she never loved him and sends him away. Now, years later, McKenna has built a fortune and returned to England determined to get revenge on the woman who broke his heart. The attraction between the two is undeniable but can they look through past hurts and present fears to find love again? 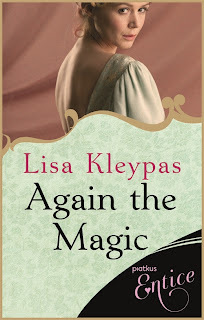 I have heard so many good things about Lisa Kleypas over the years that I have absolutely no idea why it has taken me so long to get around to trying one of her books. I have to say a massive thanks to Ange, Aly and Maru for giving me the kick I needed by buddy reading this with me because if all of her books are as good as this one I've been seriously missing out. Again the Magic had everything I want from a historical romance - forbidden love, a seriously hot hero, a heroine I can respect, a steamy affair, fun side characters that I'm looking forward to seeing more of and above all a story that left me with a smile on my face. I can't even tell you how much I'm looking forward to continuing with this series. Aline didn't just break McKenna's heart by sending him away, she broke her own heart too. She really did do it because she believed it was the best thing for him but she never got over losing him and has never even looked at another man since he left. As much as she is still crazy about him she also has a big secret that makes her scared to get close to him again. 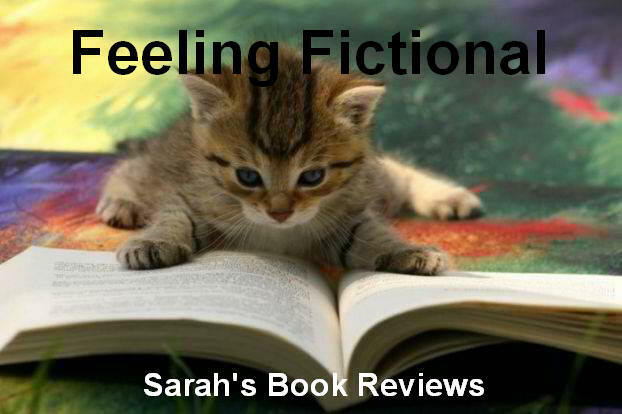 She worries that if he finds out the truth he will reject her and she just can't take the pain that would cause. I have to admit to feeling a little frustrated with her at times for not telling McKenna the truth but I could understand why she was so nervous so was able to forgive her. The McKenna who comes back into Aline's life is a very different man to the one she grew up with, he is a lot harder around the edges but that is because he built a shell around himself to protect his broken heart. Even when he is plotting his revenge you can see he doesn't really want to go through with it - he just can't help himself from loving Aline even when it's the last thing he wants. My heart broke for the younger versions of them both, so many wasted years just because of restrictions placed on them by society it really made my blood boil. I don't think I could have cheered harder when they finally found their happy ending but the pair sure don't make it easy on themselves. One of the things I loved most was the way Aline's siblings were both so supportive of her building a relationship with McKenna. As the new earl her brother, Marcus, could easily have tried to put a stop to things but he genuinely wanted both of his sisters to be happy and he didn't care about McKenna's past - in fact I think he respected McKenna more because of the way he had built his fortune. I definitely have a soft spot for Marcus and am looking forward to his book. I also absolutely loved Aline's sister Livia, she was so sweet and I really felt for her after everything she had been through. The side story of her budding romance with Gideon was fabulous and I'm just disappointed that they don't feature as the main couple in a later book, I'm relieved that we do see more of them though. 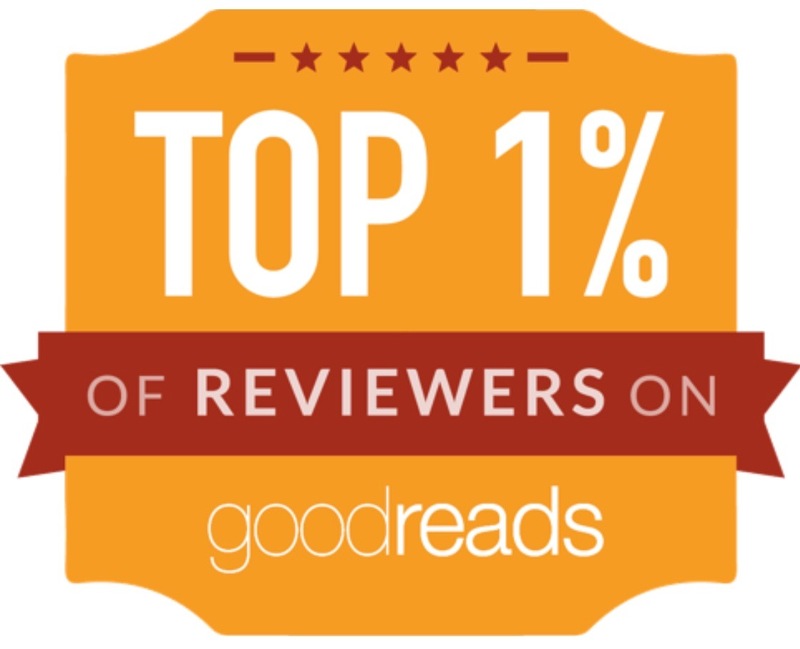 Again the Magic really was a fabulous historical romance and a great start to the Wallflowers series. 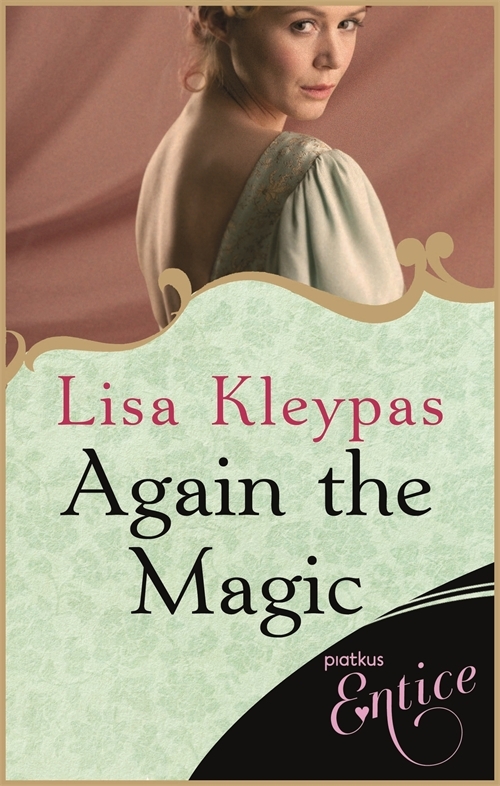 If you haven't read anything by Lisa Kleypas before then like me you have been seriously missing out and I can't recommend this book highly enough! Now I'm off to get started on Secrets of a Summer Night!